Note: The Type A Horn Button is designed to work with most applications where the Classic Horn Button is not compatible (like MOMO to Nardi Conversion Adapters, Short Spacers, etc). 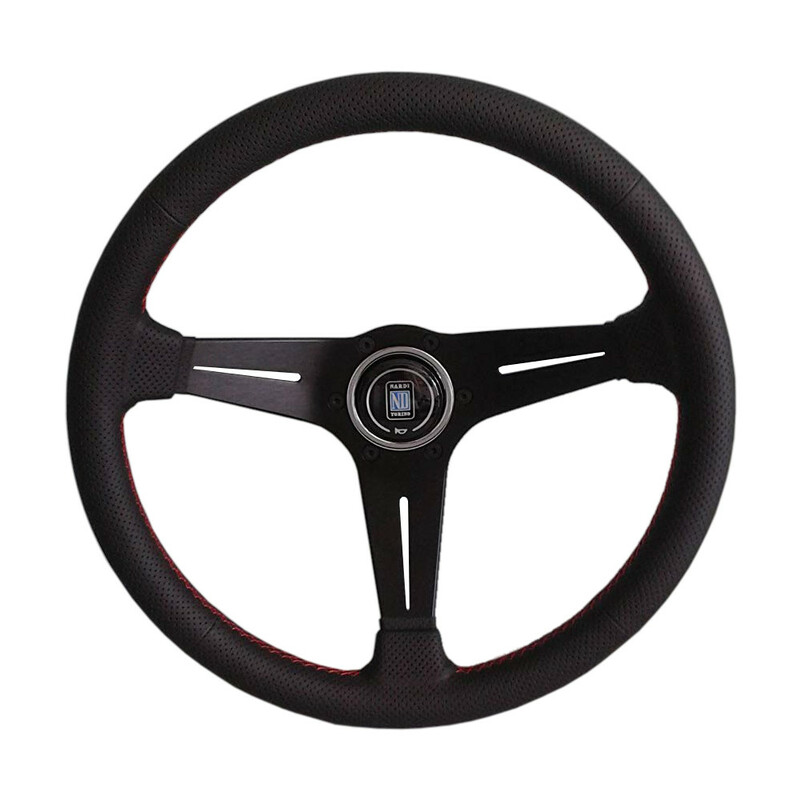 We only sell 100% Genuine Nardi-Personal Steering Wheels imported direct from Nardi-Personal in Italy. Since May 1st, 2012, Nardi has included serial numbers and certificates of authenticity for their products. You can now register your product online using the serial number and security code beneath the scratch card on the certificate to verify the steering wheel is genuine by going to Nardi's website and clicking on the check authenticity link at the bottom.